Chamber Kickstart is an exciting spin on a traditional member orientation. 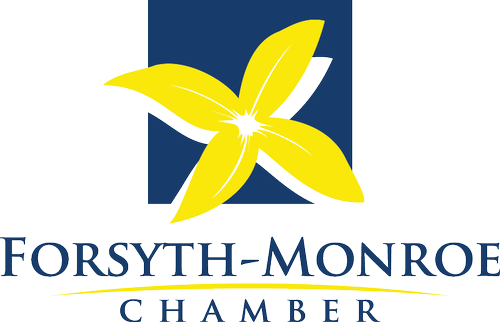 This event will boost you into the inner workings of the Chamber community. Held twice a year, new members will get the opportunity to meet the Board of Directors and get the inside scoop on Chamber benefits and committees.